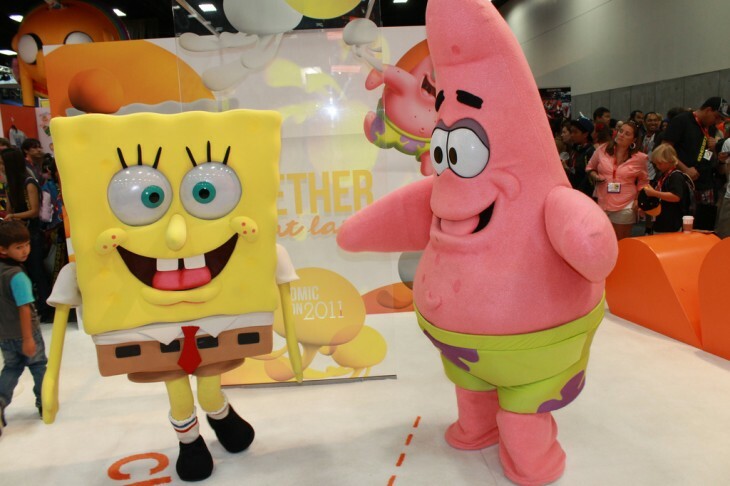 Entertainment giant Nickelodeon announced its app for Windows 8, allowing users to play more than 1500 games and view photos and videos from Nick.com. The new application is available for free from the Windows Store. It is created to become a “hub for all things Nick,” providing the same possibilities as the website Nick.com, the company said in its press release. The app is aimed at Windows 8 touchscreen devices in the first place and is optimized for their gesture-based interface. With the Nickelodeon app, kids can play more than 1500 games and consume all types of multimedia content featuring characters like Teenage Mutant Ninja Turtles, SpongeBob SquarePants, and so on. “With this multiscreen generation, it is especially important to offer companion experiences featuring their favorite content,” said Steve Youngwood, Executive Vice President and General Manager Digital, Nickelodeon Group. This is the first Nickelodeon’s app for Windows 8. Among the notable products for other mobile platforms is the recently released Bubble Guppies: Animal School Day app for iPad that hit market in the early November. Image credit: Loren Javier / Flickr.